Skill Development: USAW Power Clean and Push Jerk Progressions. 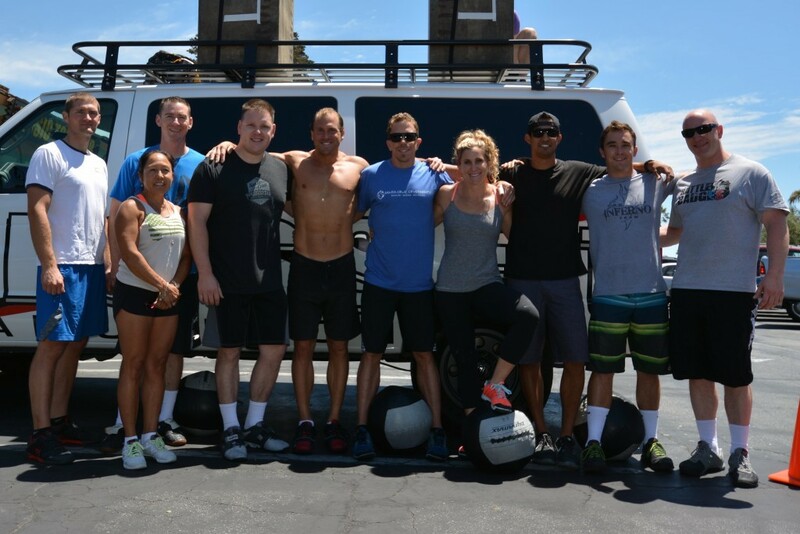 Note: Today’s metabolic conditioning program comes from our good friends at SEALFIT. For the USAW progression, challenge yourself with increasing the weight on each set, adding at least 10 more pounds than last week. Our CAMP session will be our HQ programming today. Today’s EWOD will be an ocean swim and sand run. Complete 1:00 At Each Station.